SpaceX plans to return to outer space in November, just three months after one of its rockets was destroyed in an explosion on Sept. 1. The company won't comment on any launch plans, but a source familiar with its plans says November is the current target for its next flight. SpaceX has a history of relatively quick turnarounds after setbacks. After one of its rockets exploded shortly after takeoff in June 2015, it successfully launched another rocket in just less than six months. It can often take a year or more for a company or space agency to resume flights after a rocket explosion. But it took less than a month for SpaceX to determine the cause of the June 2015 blast, which proved to be a strut inside the rocket. This time, the company is still searching for answers. It's even asked members of the public to share any video they may have of the explosion. "That [November launch target] is what they want to do, but it all depends upon how long it takes them to determine the cause or a reasonable probability of the cause of that accident," said Charles Lurio, an expert on space flight who publishes the Lurio Report. "They're looking for every piece of data they can get their hands on. If they're looking for outside people's information, it's pretty obscure." 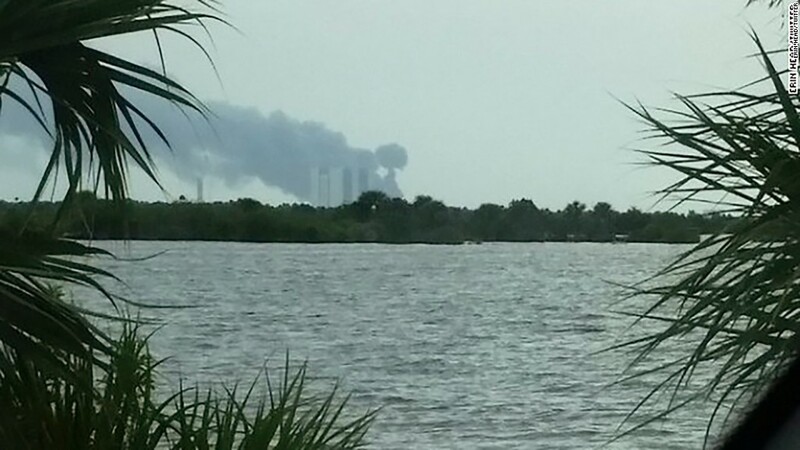 The Sept. 1 blast occurred while the rocket was fueling in order to test its engines. CEO Elon Musk, who is also the CEO of Tesla Motors (TSLA), called the explosion the most difficult failure in the company's 14-year history. The company will either launch from Launch Pad 39A at Cape Canaveral or from Vandenberg Air Force Base in California. Cape Canaveral's Launch Pad 40 was the one that was badly damaged in the September explosion.